Do you smuggle books? Do you have #OPINIONS? 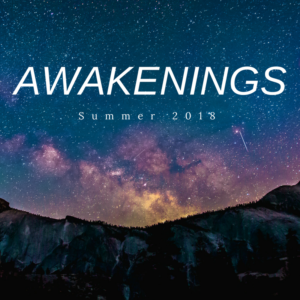 Are you passionate about diversity, representation, and above all else, awesome SFF? 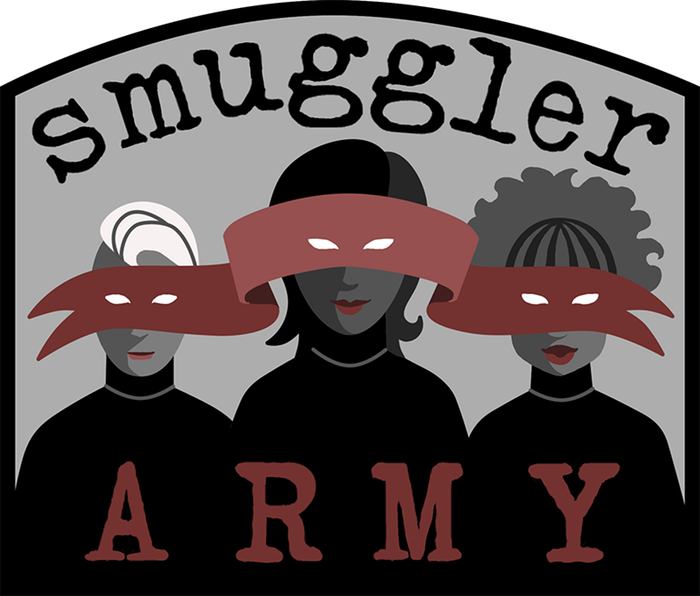 We are proud to announce that following our successful Kickstarter campaign (powered by this amazing community of SFF badasses), we Smugglers are issuing an open call for paid nonfiction contributors to our Hugo Award-nominated website The Book Smugglers. Commencing in January of 2018, our goal is to commission at least one Smuggler Army writer post per week. The even better news is: we will pay $80 per commissioned essay! Nonfiction submissions are open to all pitches now! Pitches for ongoing monthly columns–if you have an idea for a series of posts, we are happy to hear it! Lists–if you have an idea for a list – WHO DOESN’T LOVE LISTS – let us know! We are looking for original nonfiction content, previously unpublished, with a minimum of 400 words in length per contribution. We have no maximum word count. We ask for six months of exclusivity on The Book Smugglers. If you are interested in becoming a writer, send us your pitch by using the form below! We will not consider any pitches that are not submitted through this form. For questions–not pitches–please email us directly (contact@thebooksmugglers.com), or leave a comment below! We pay $80 per contribution. Articles must be original and previously unpublished. We ask for article exclusivity for six months on The Book Smugglers, but nonexclusive access via the website in perpetuity. You list both six and twelve month exclusivity – which is it?